A recently released podcast featuring leading woman concierge physicians from around the country makes for compelling viewing, especially when Dr. Monhan’s in the spotlight! The high-profile discussion presents thoughtful insights from Dr. Monahan and a panel of outstanding female doctors who explore why concierge medicine is uniquely suited to a woman physician’s vision of care. 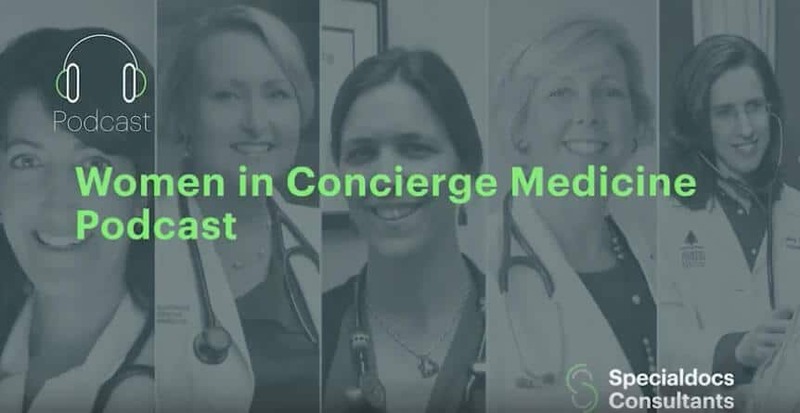 Check out Dr. Monahan’s podcast debut in this preview of “Women in Concierge Medicine,” hosted by Specialdocs Consultants, or view below.